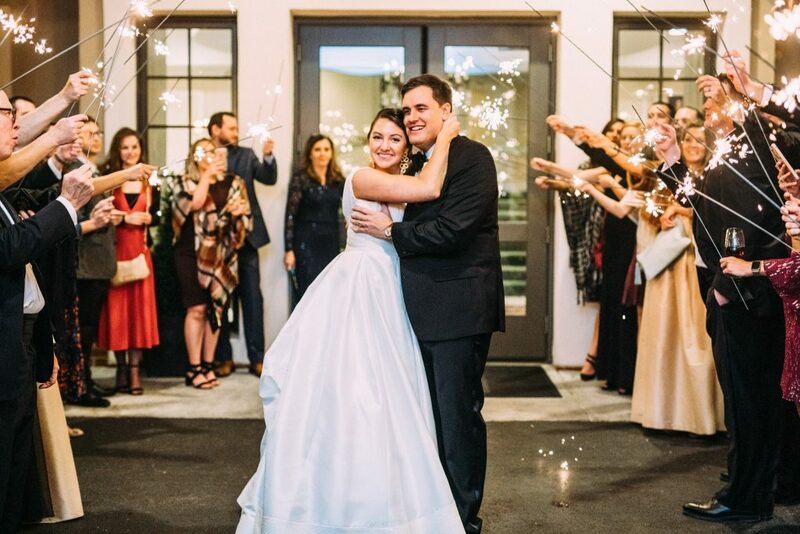 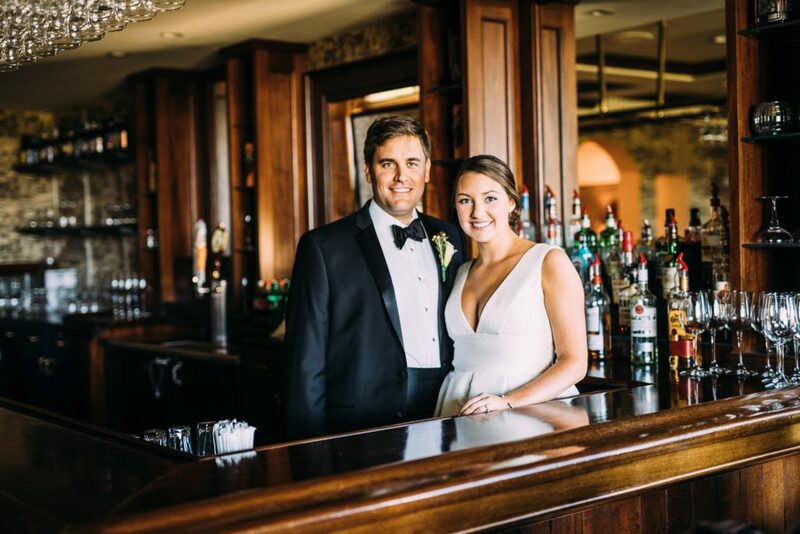 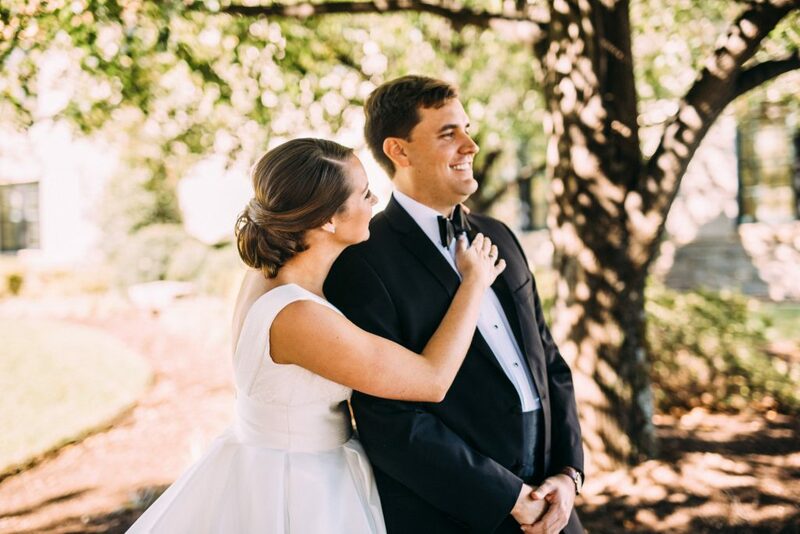 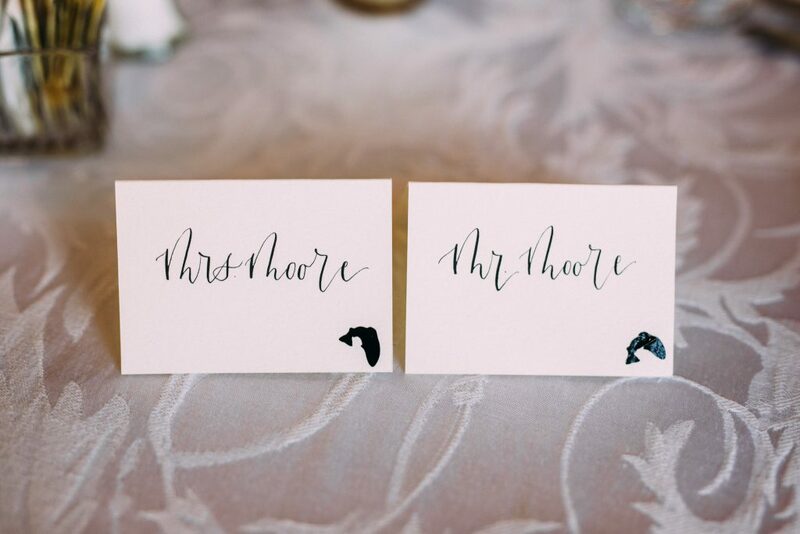 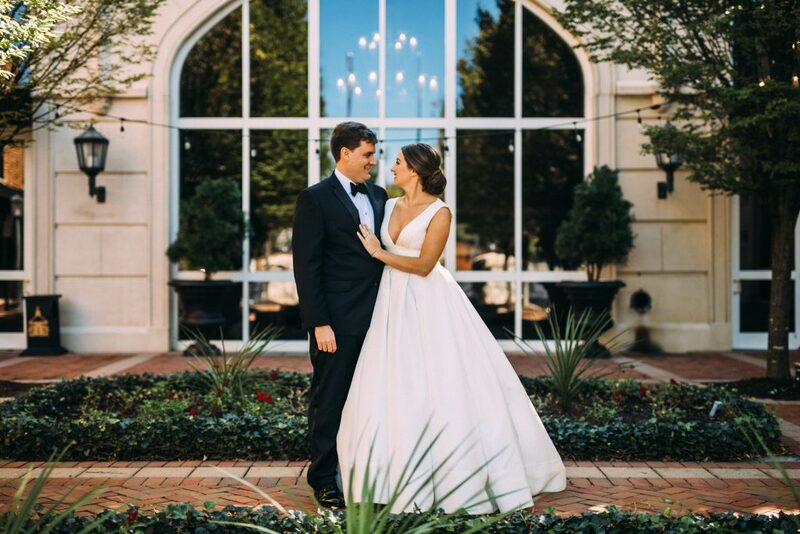 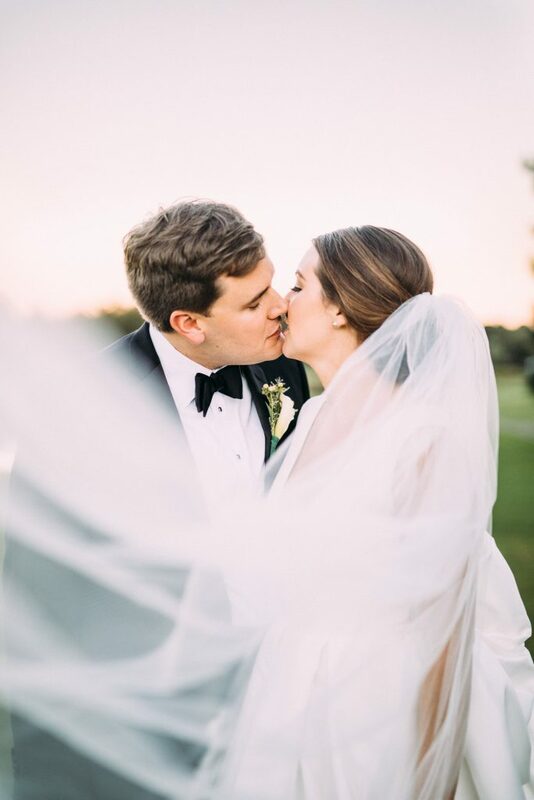 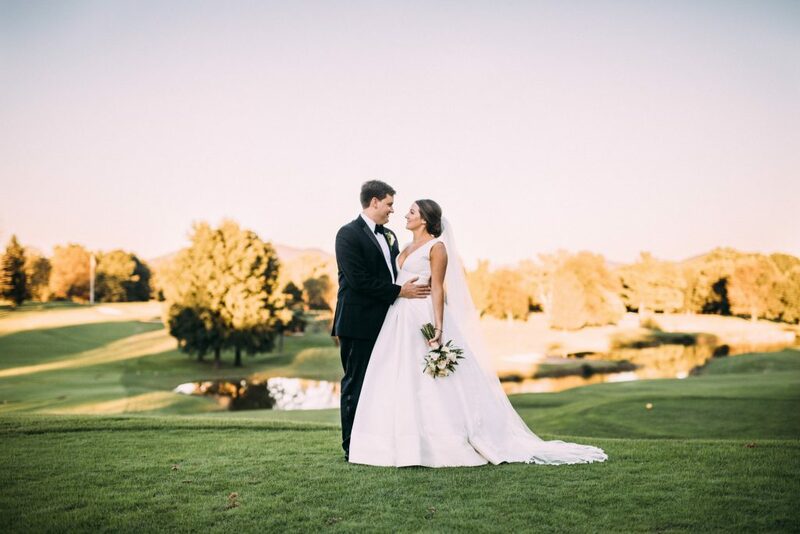 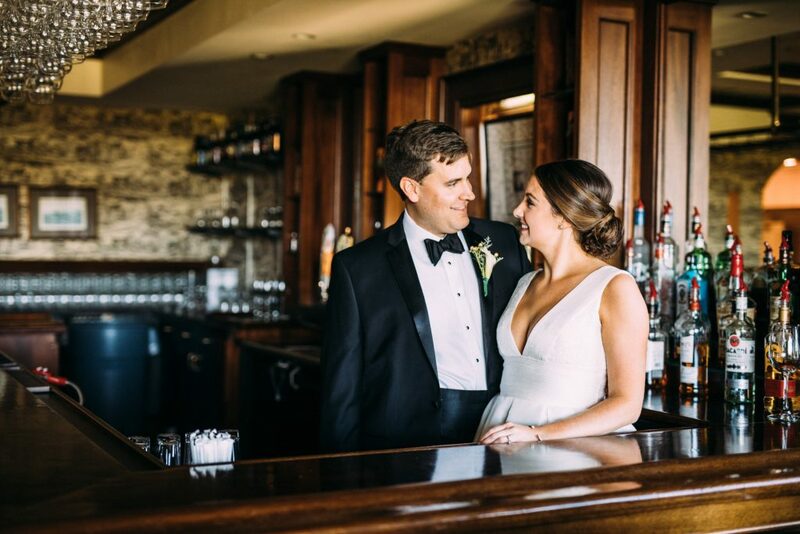 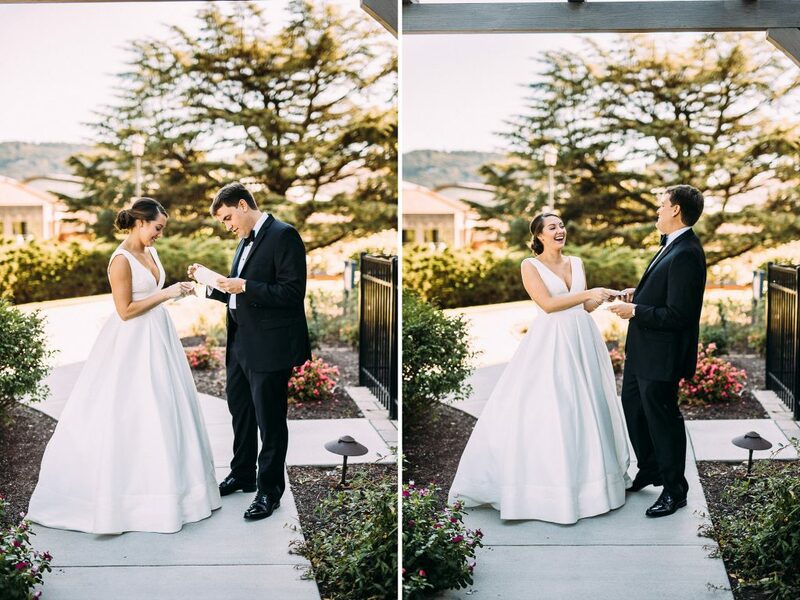 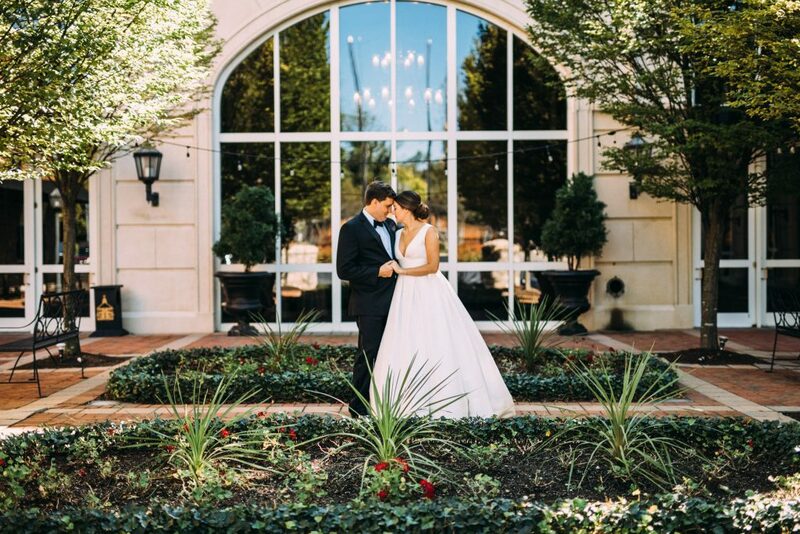 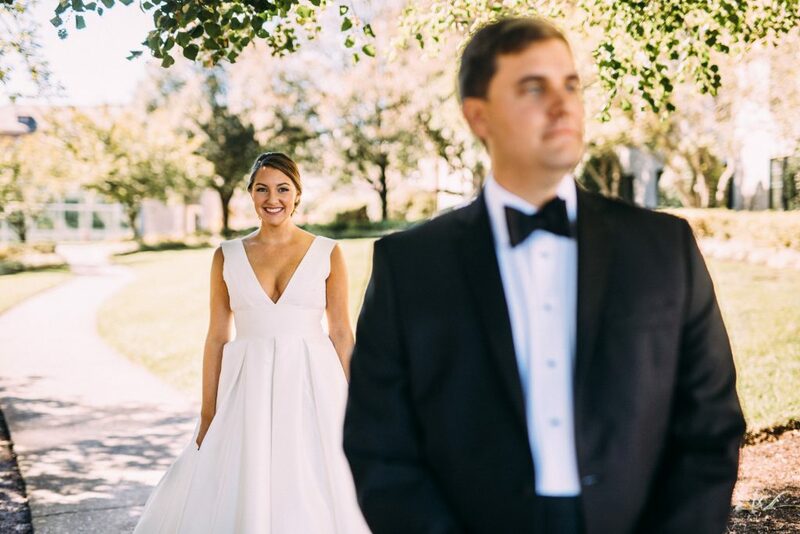 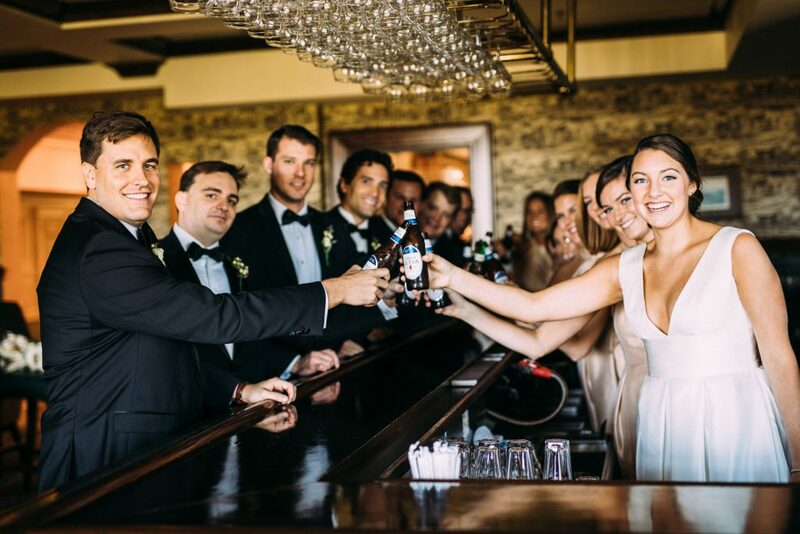 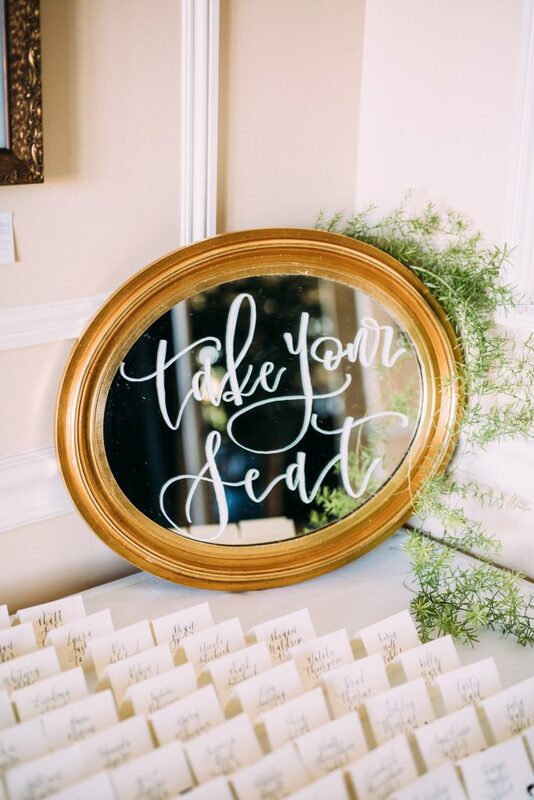 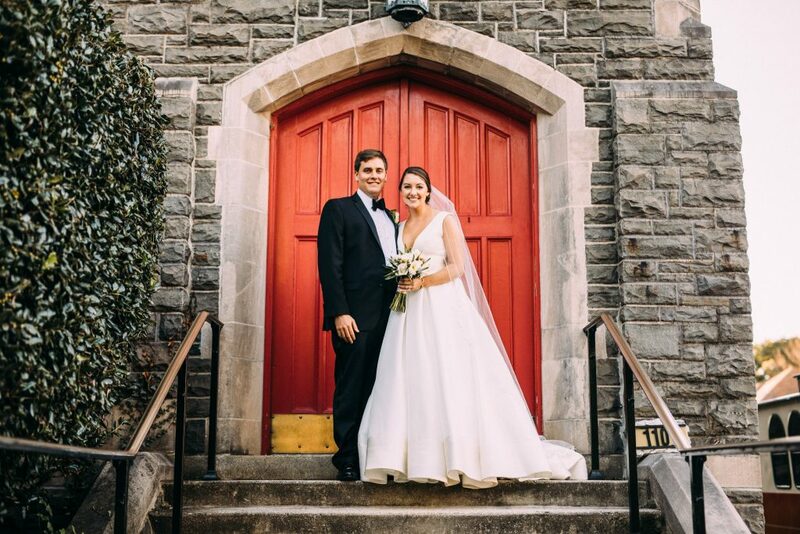 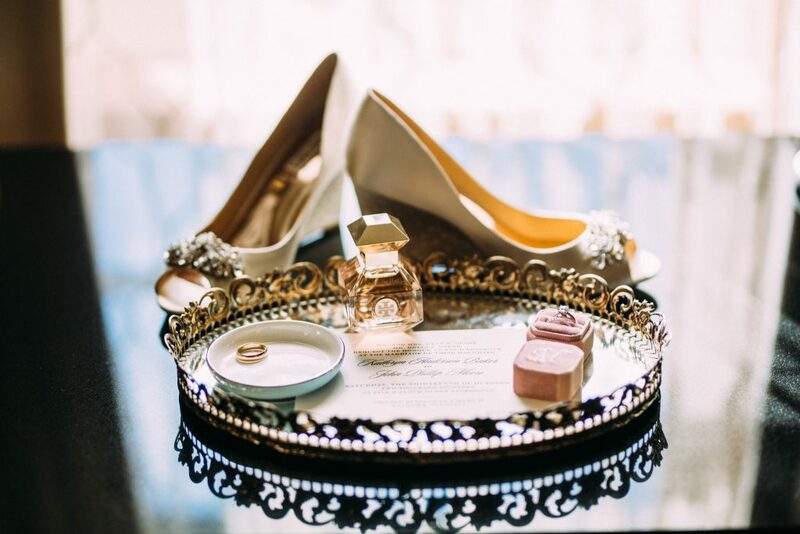 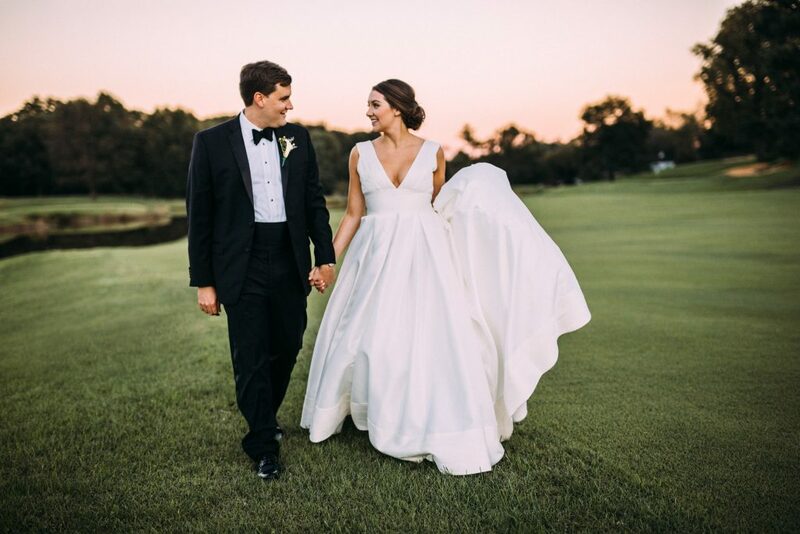 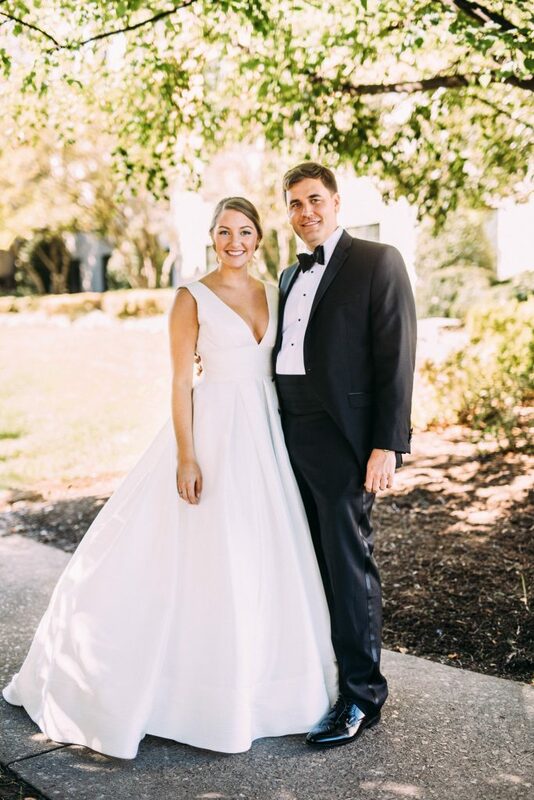 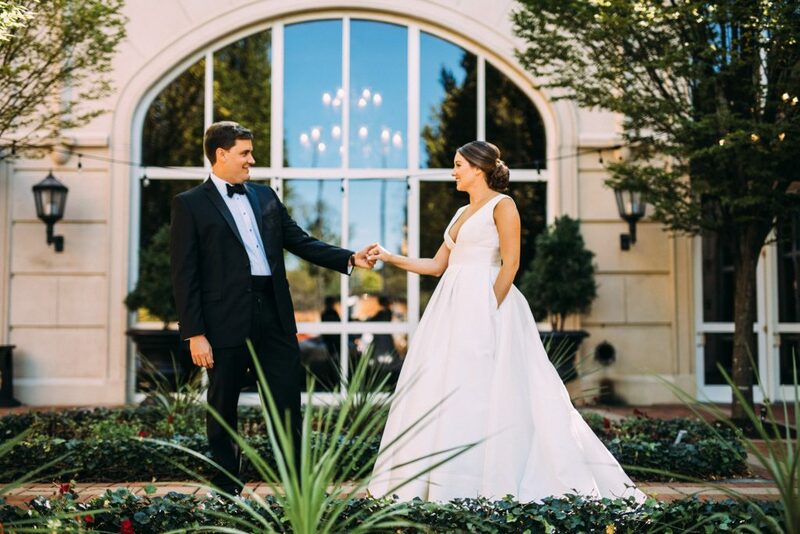 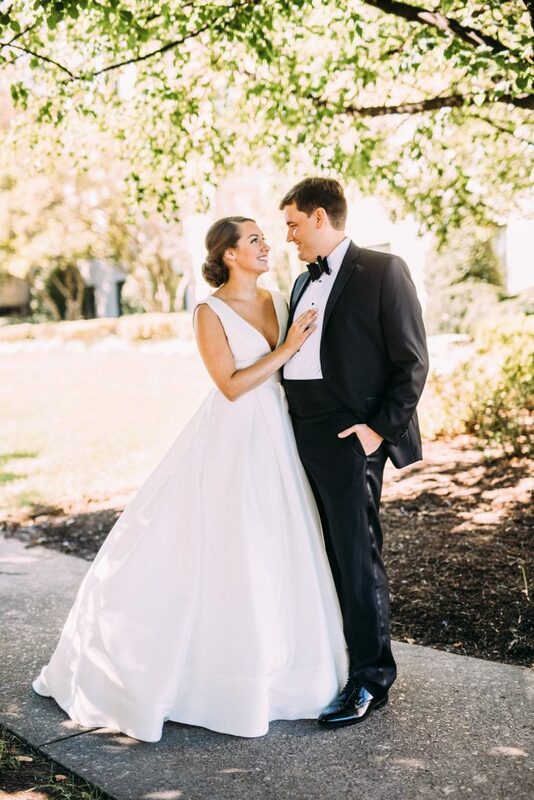 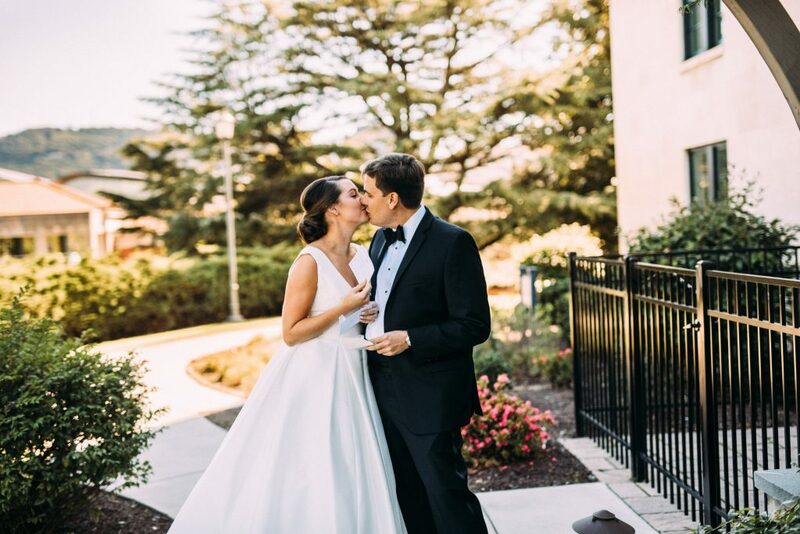 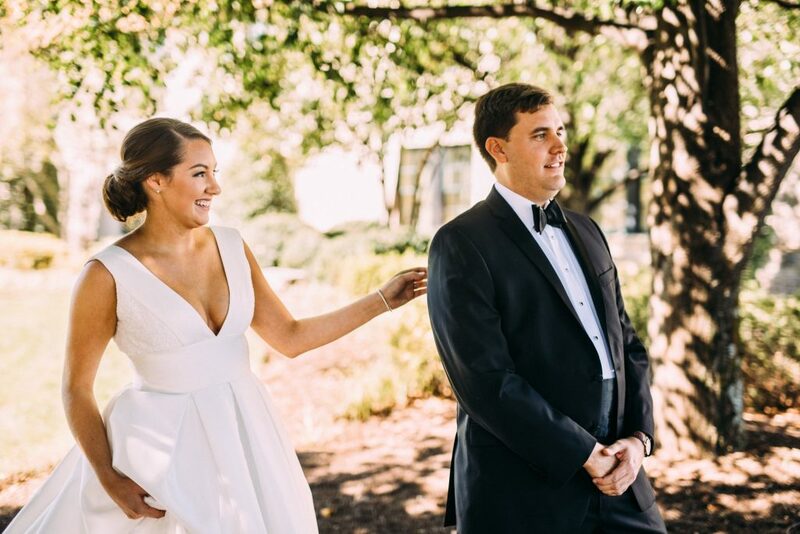 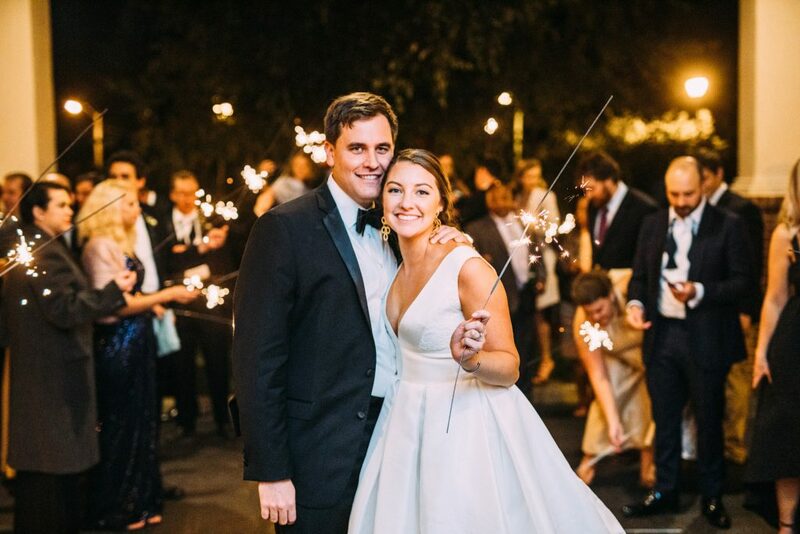 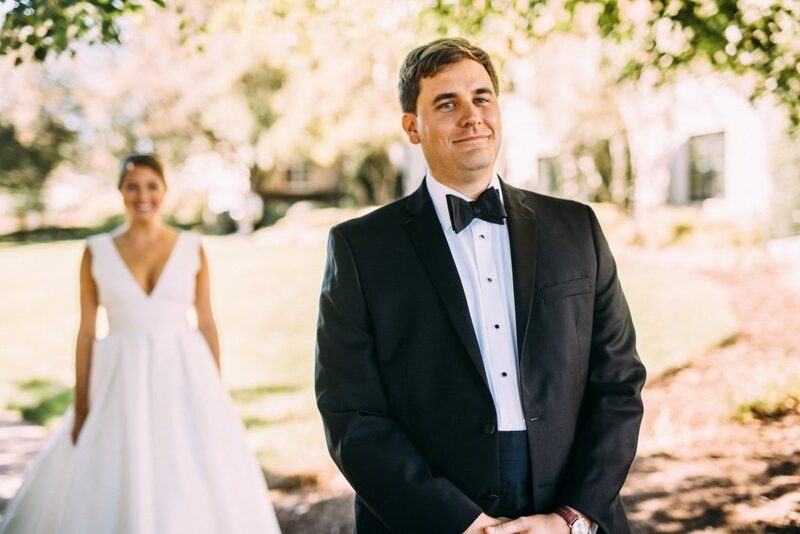 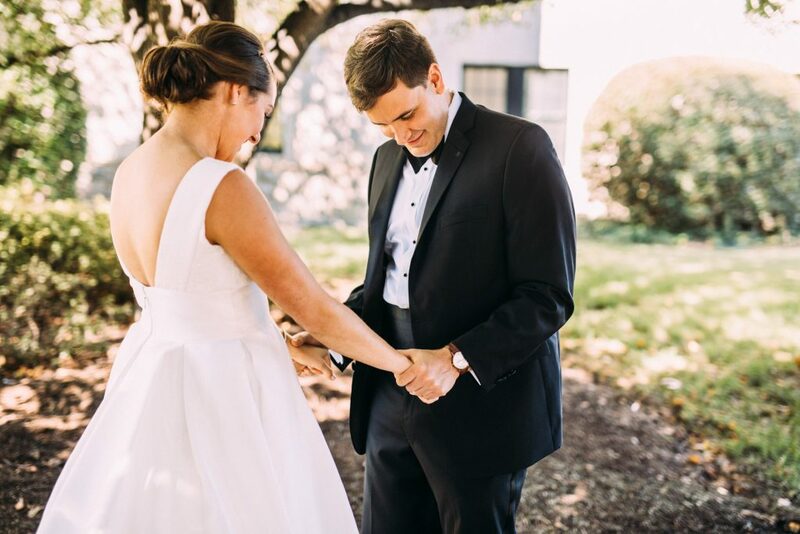 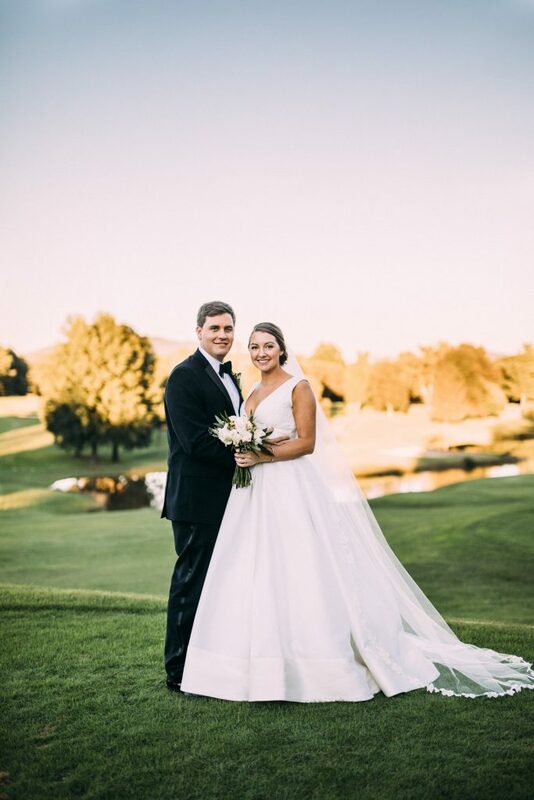 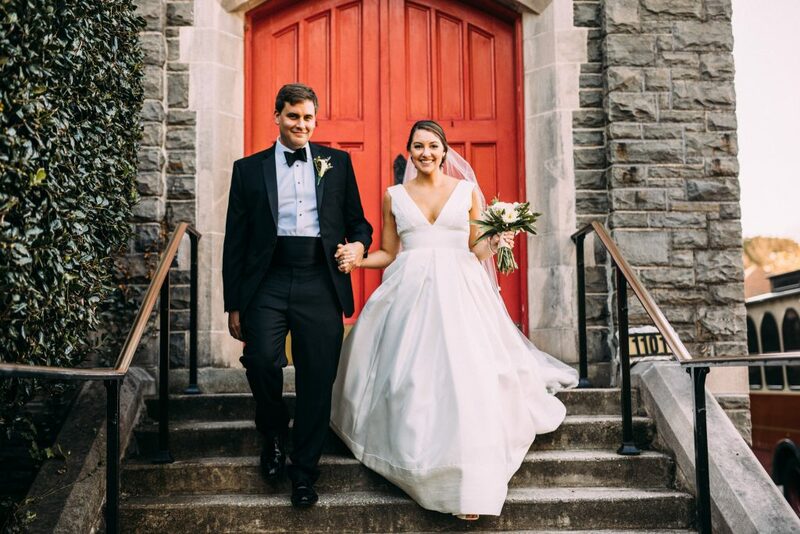 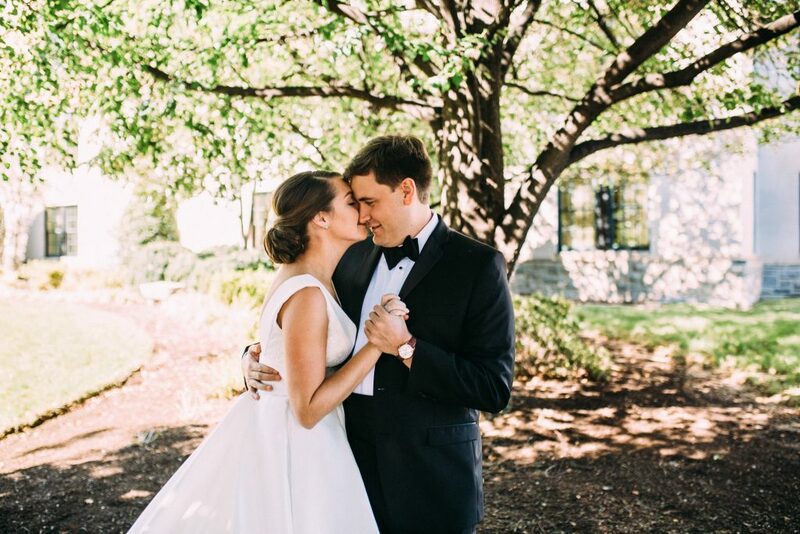 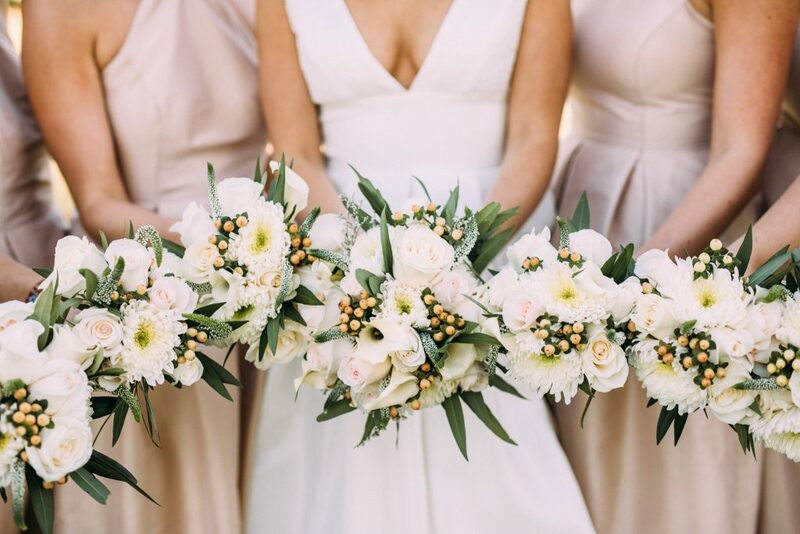 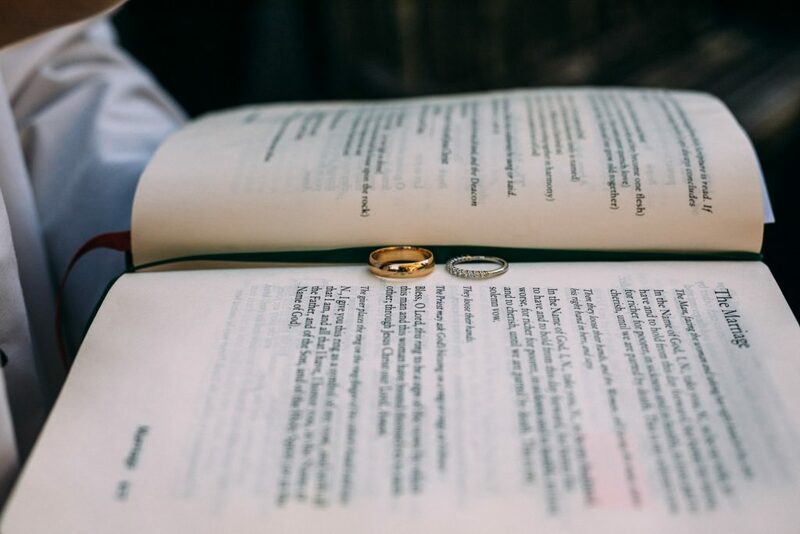 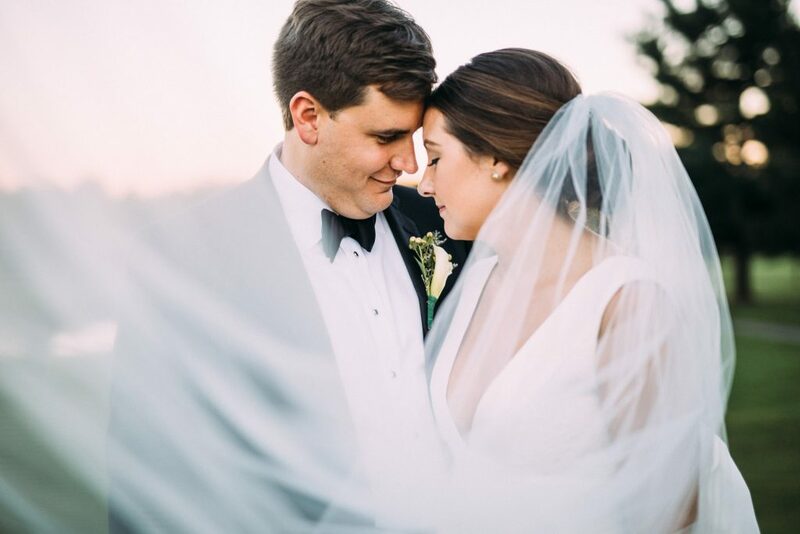 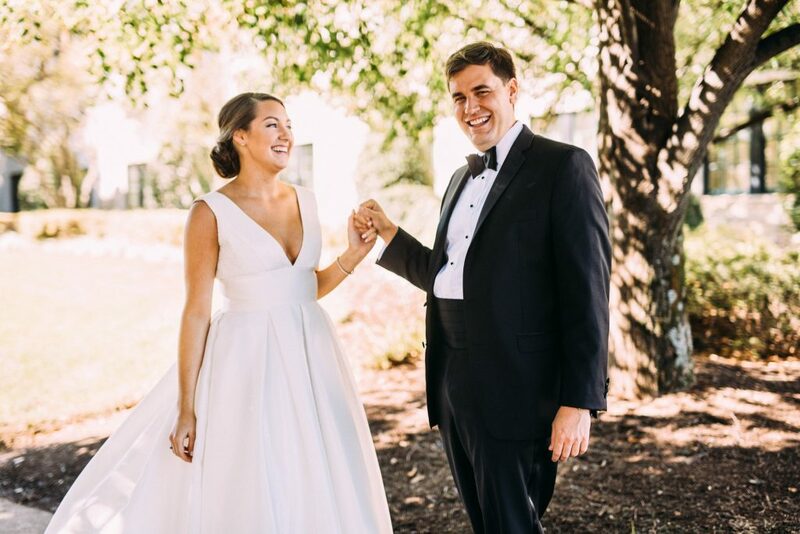 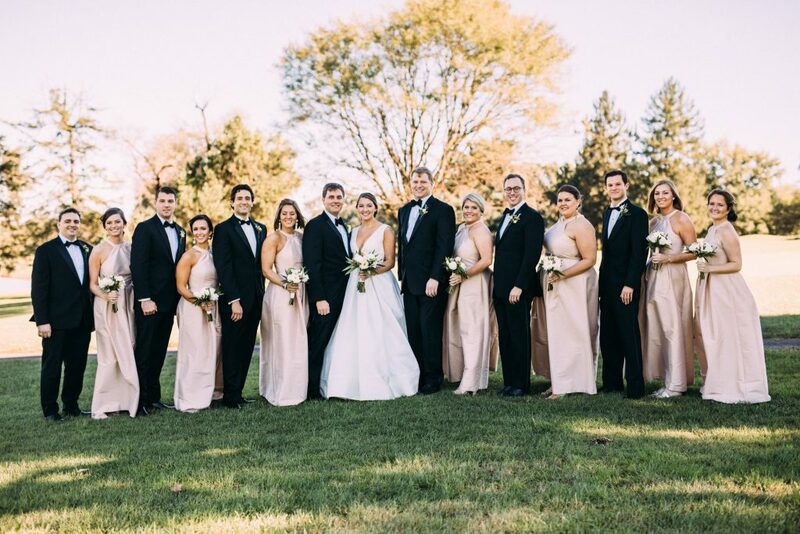 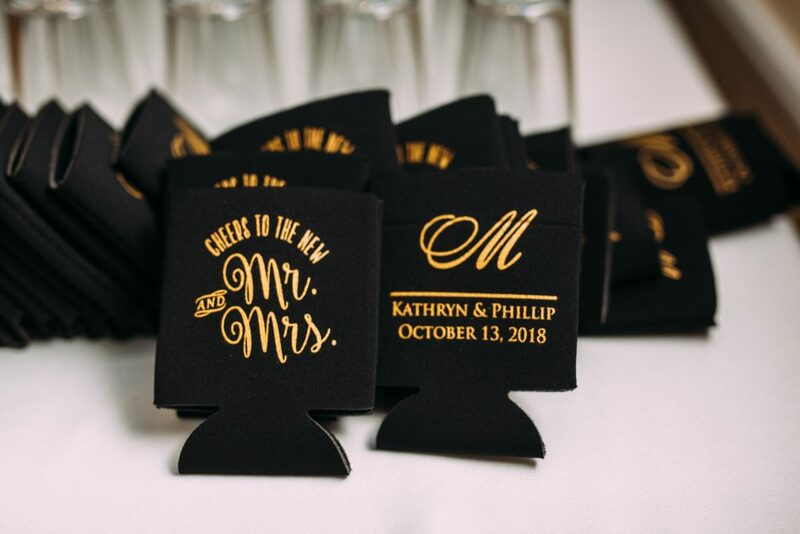 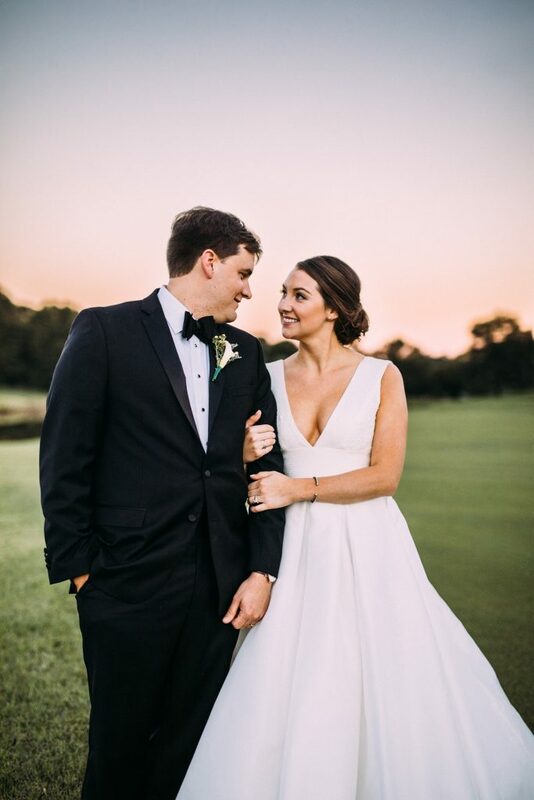 Kathryn and Phillip had a beautiful wedding in Roanoke, Virginia. 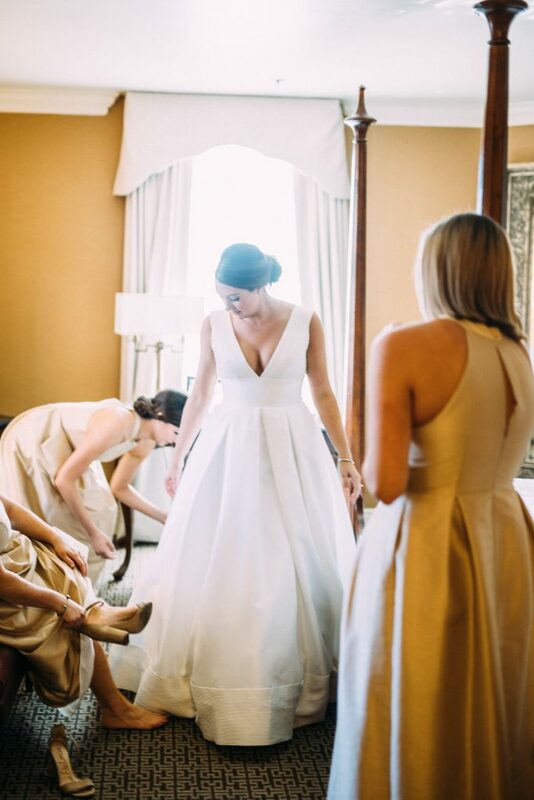 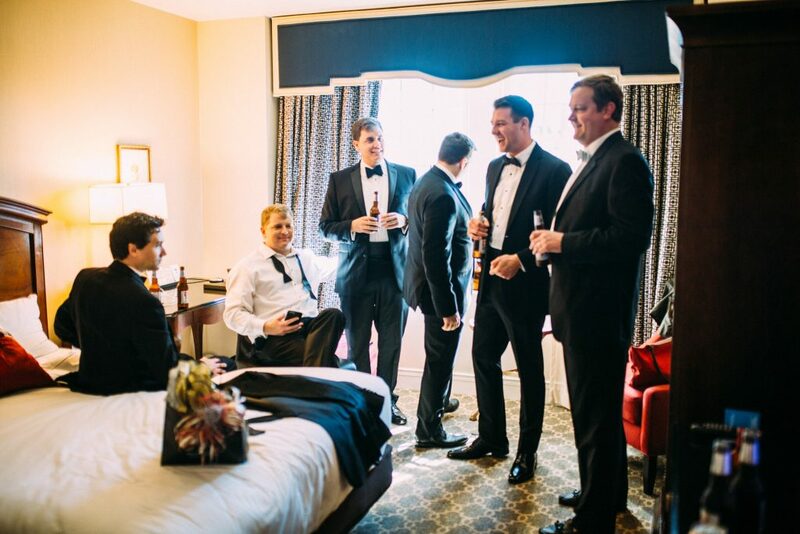 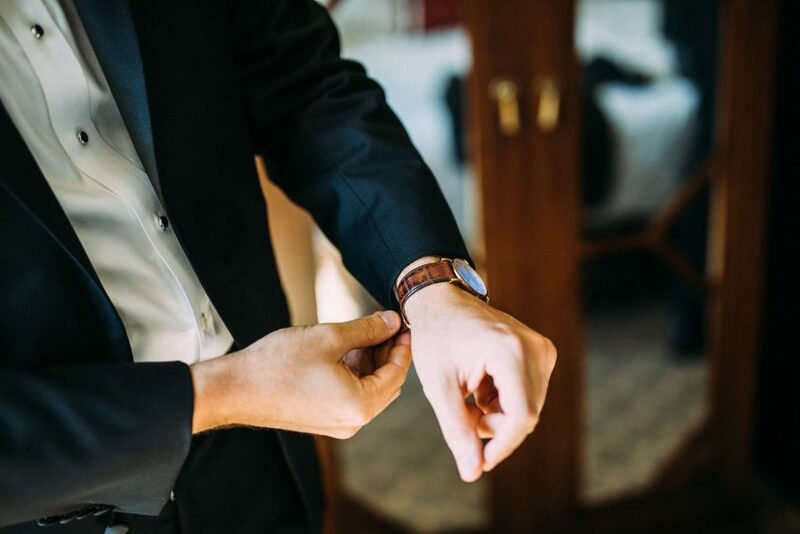 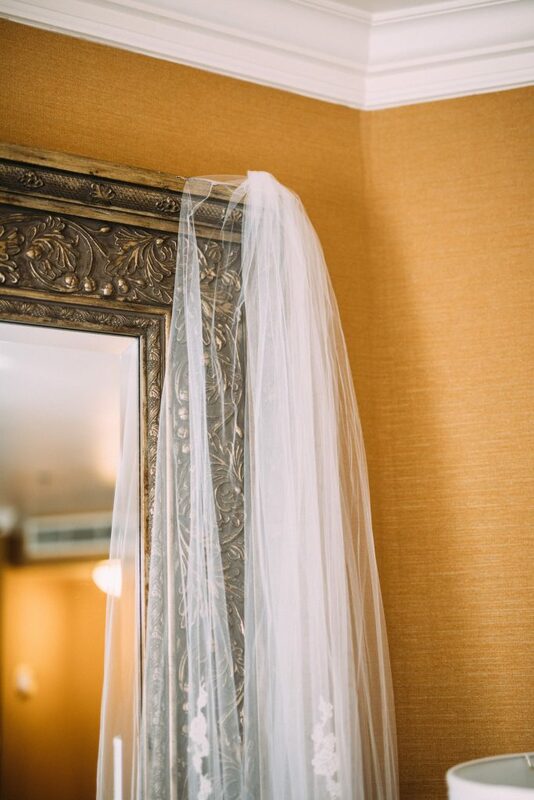 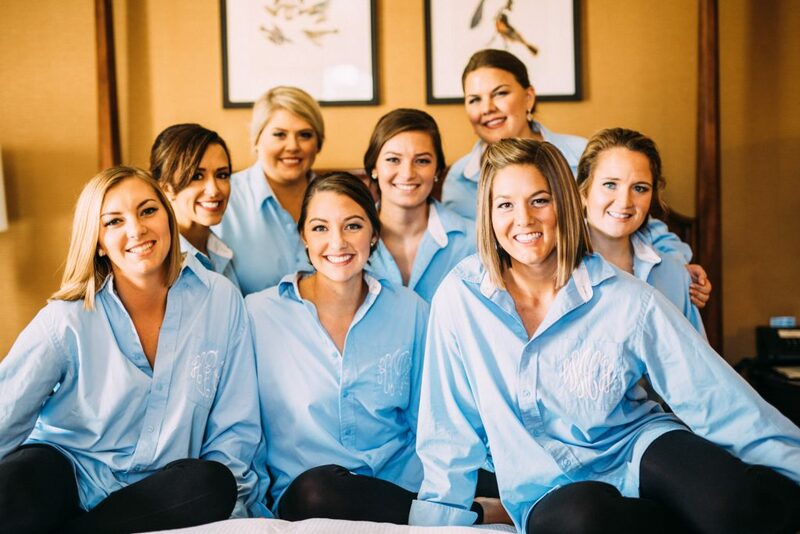 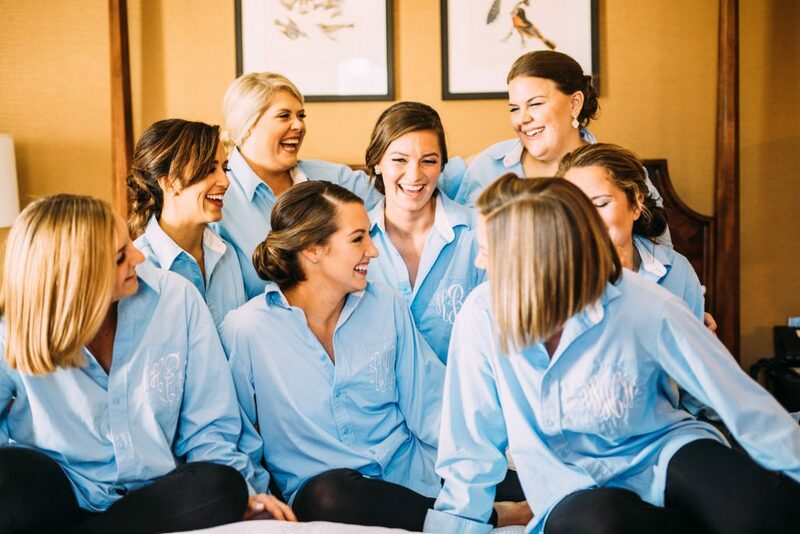 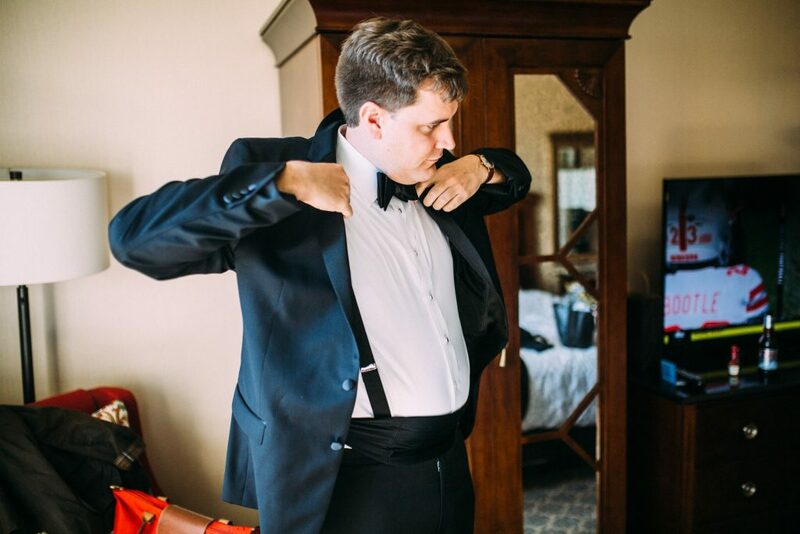 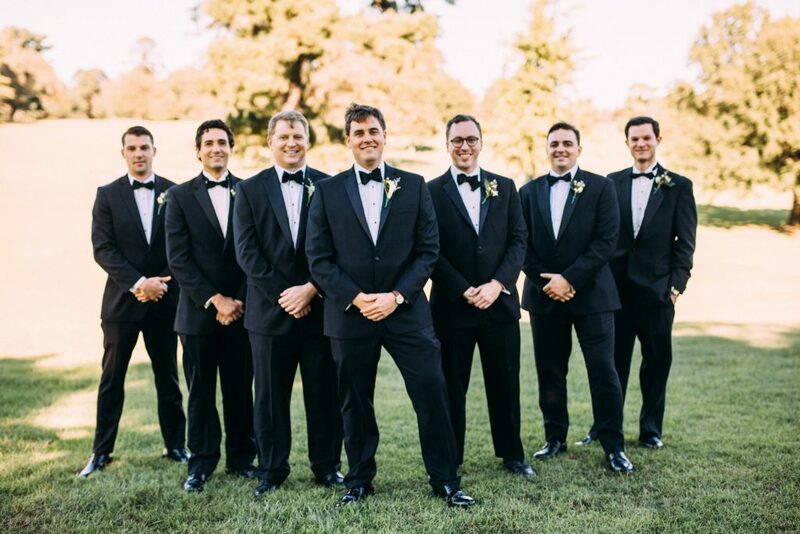 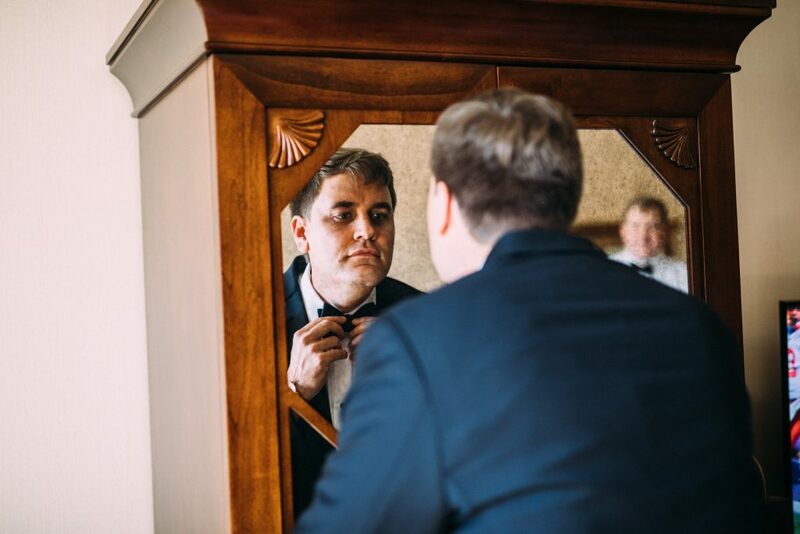 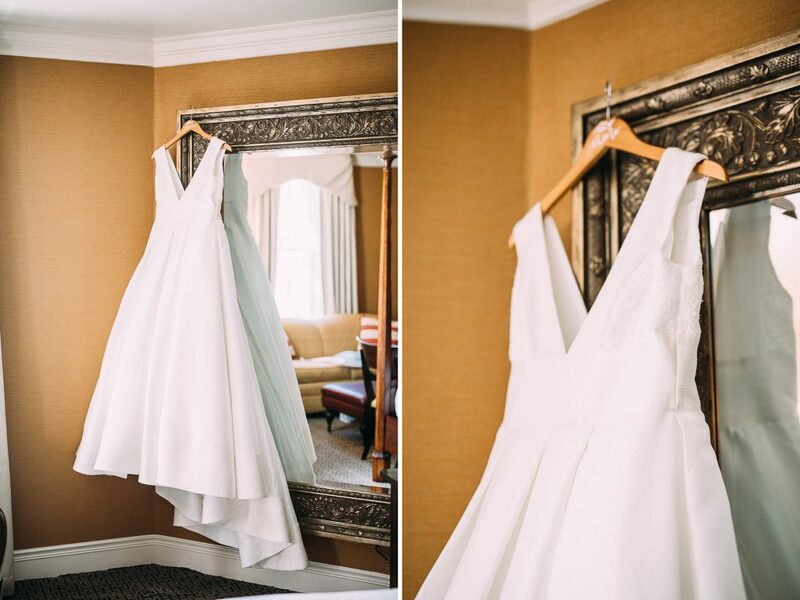 The day started off at Hotel Roanoke, where they got ready. 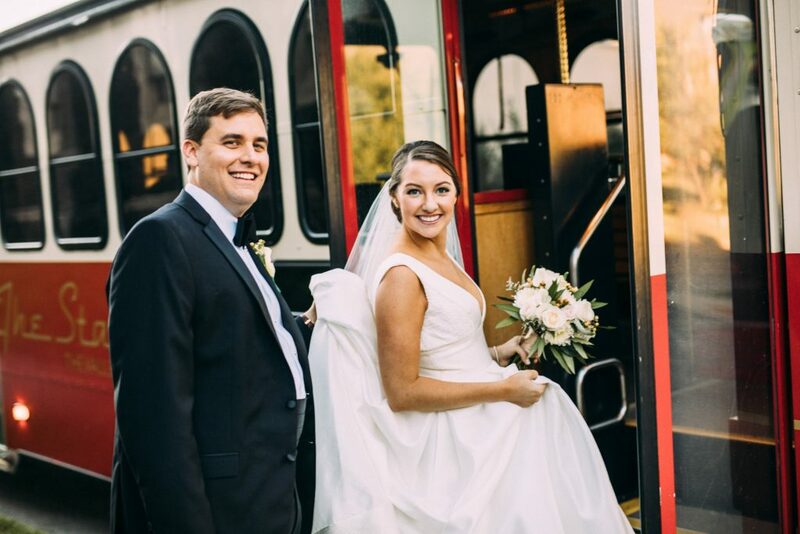 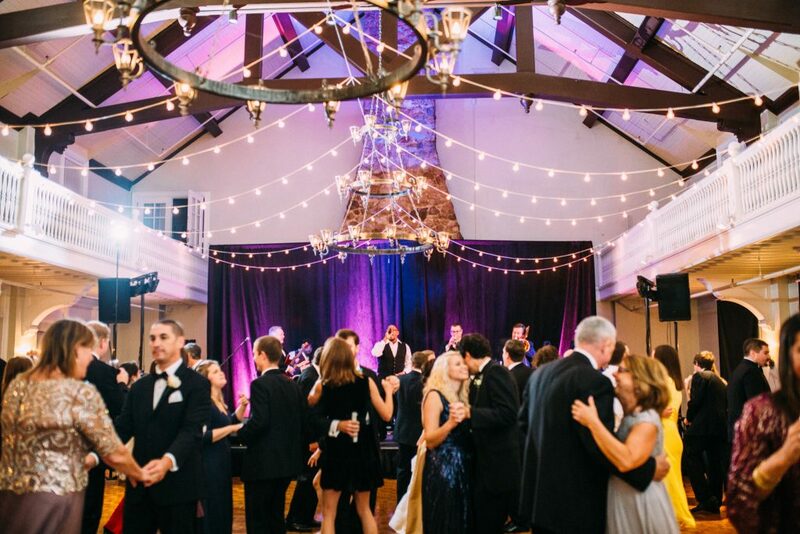 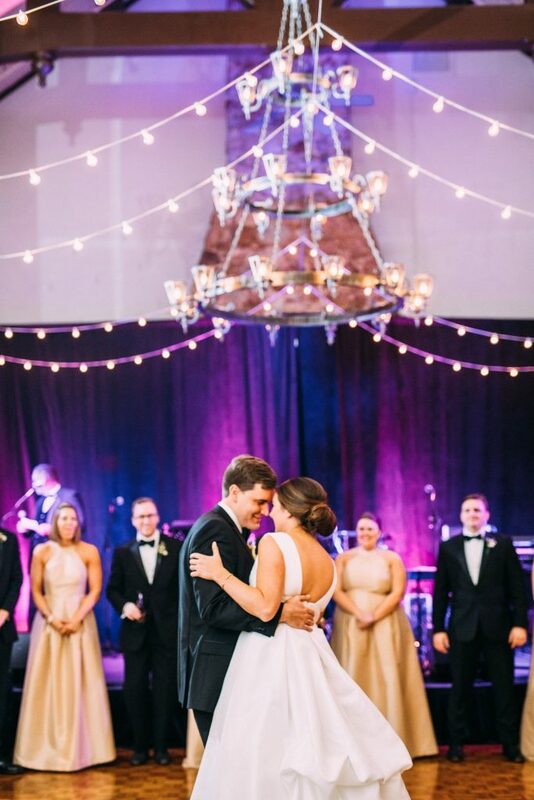 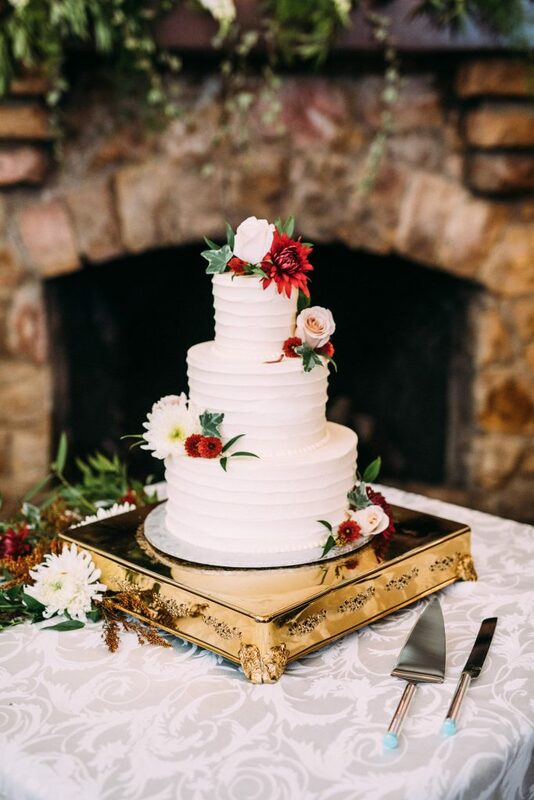 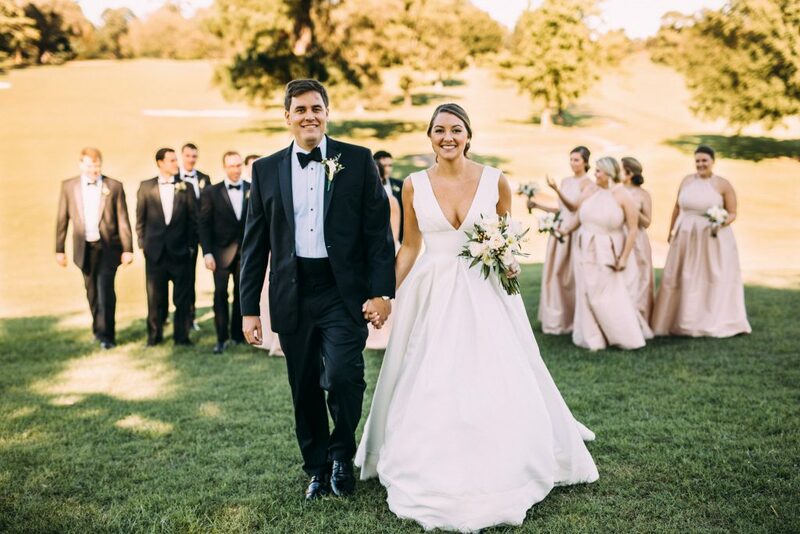 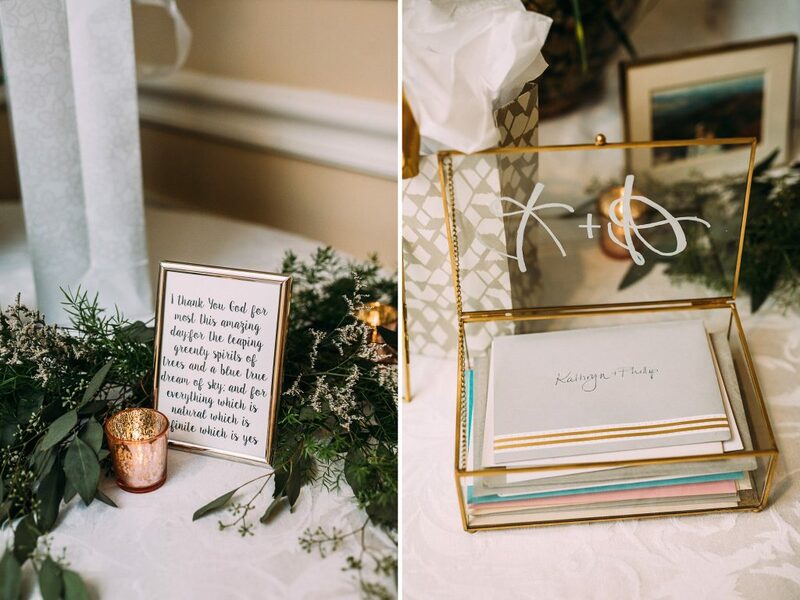 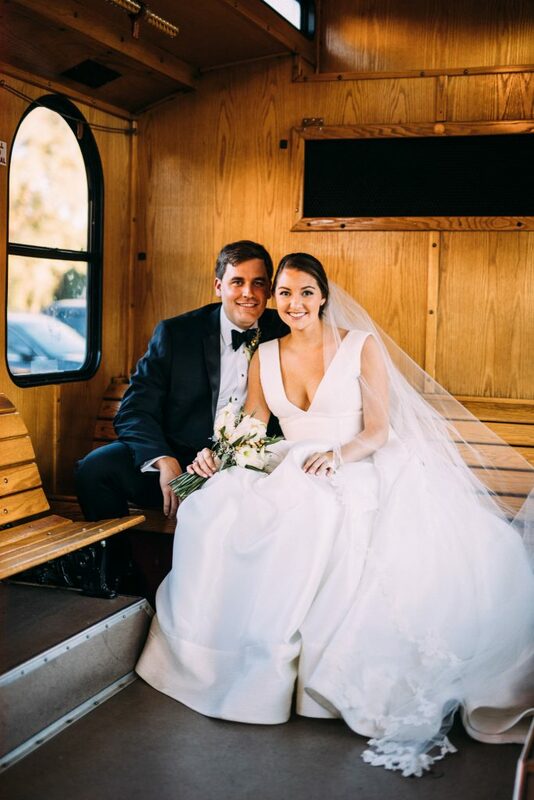 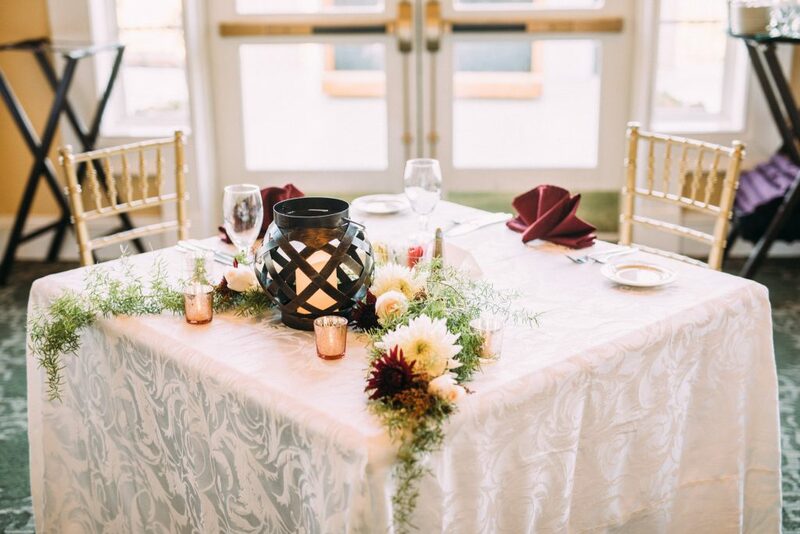 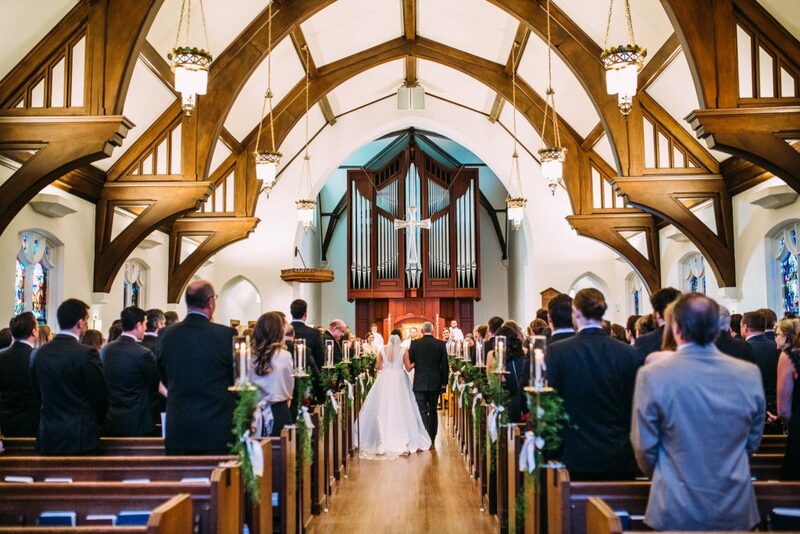 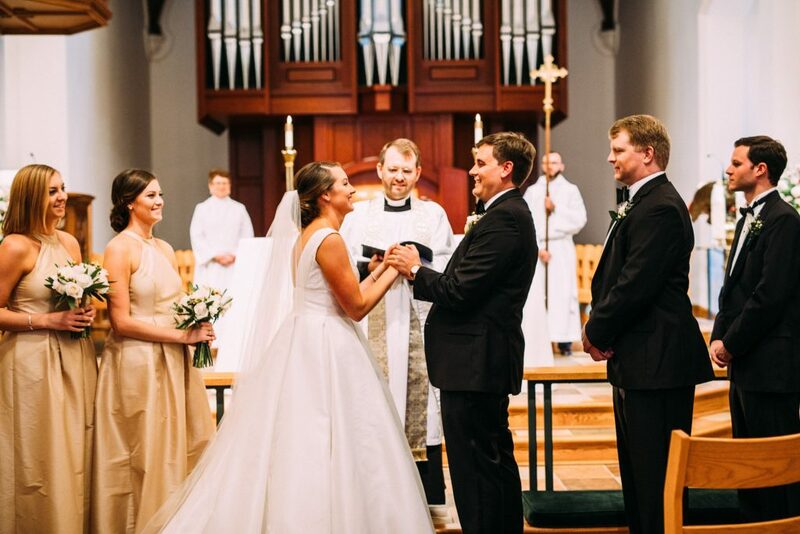 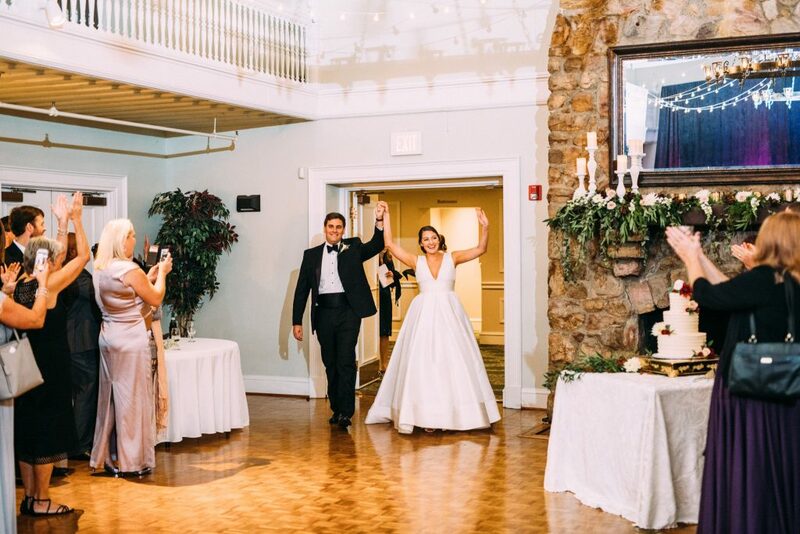 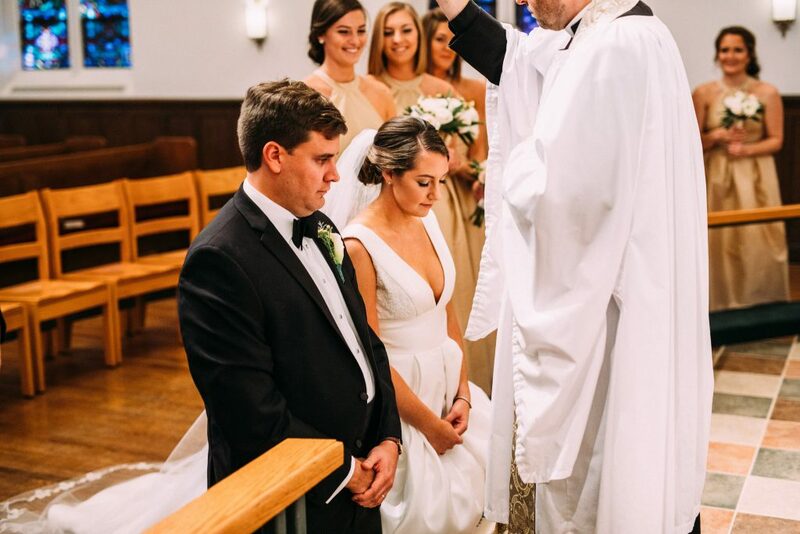 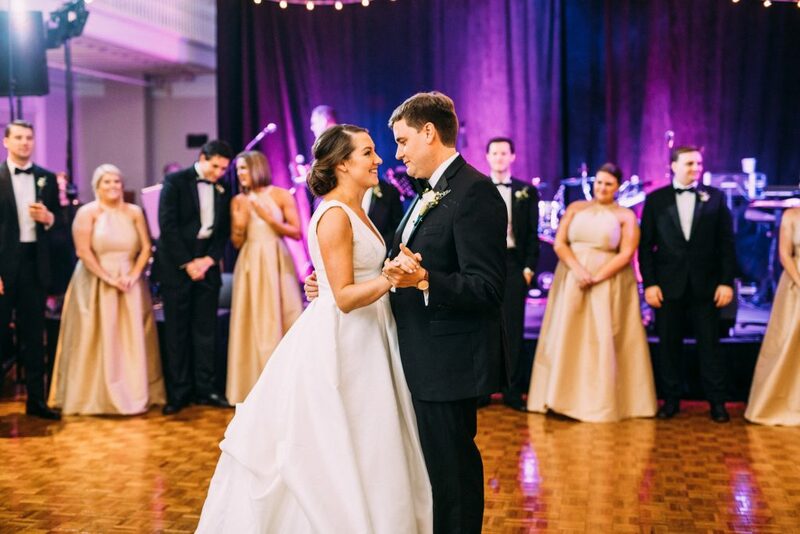 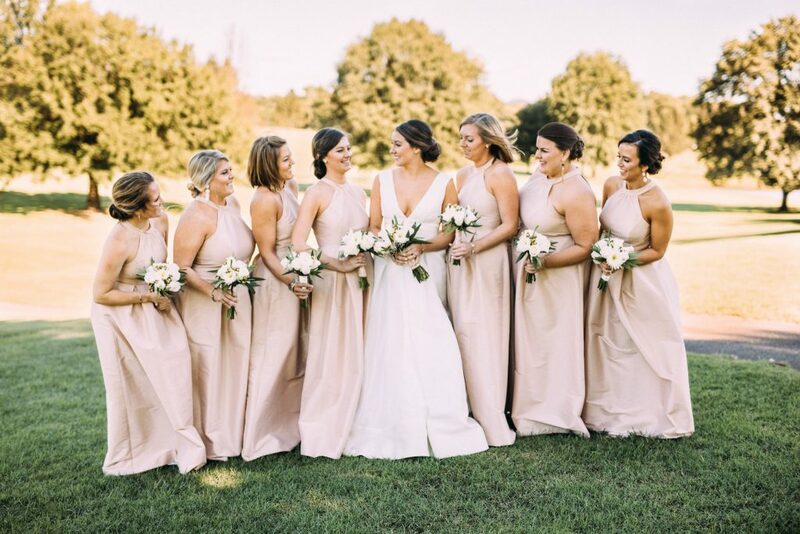 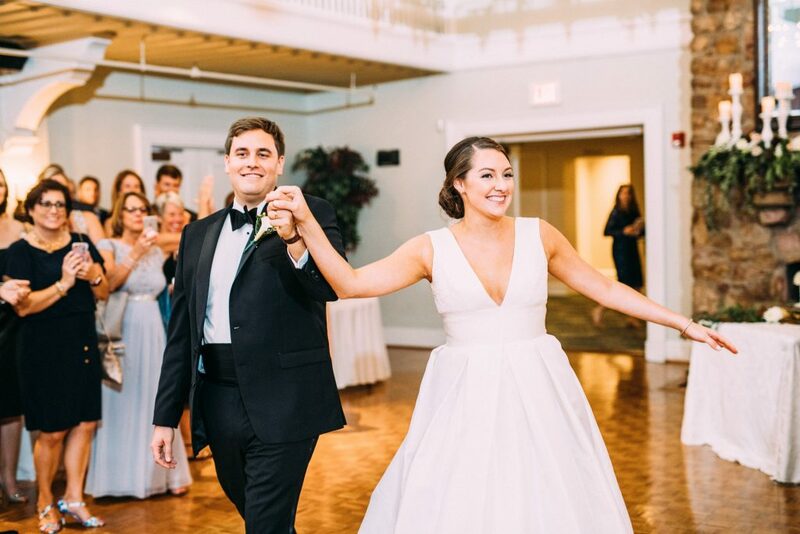 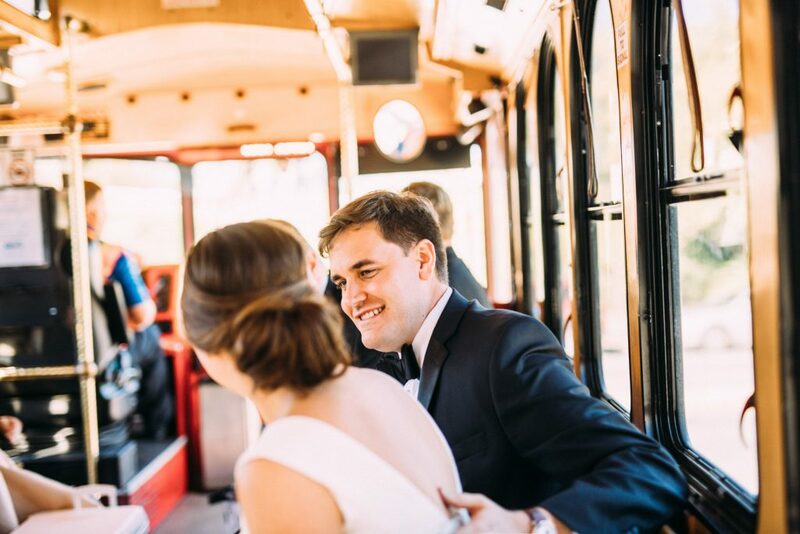 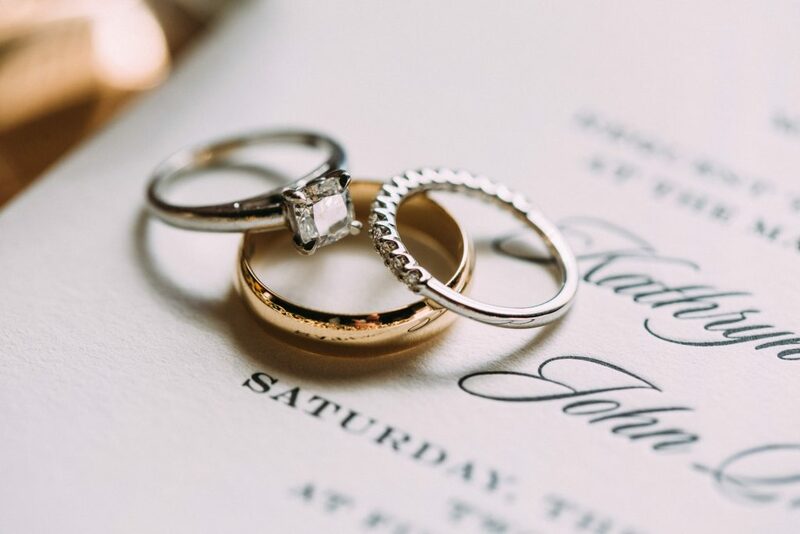 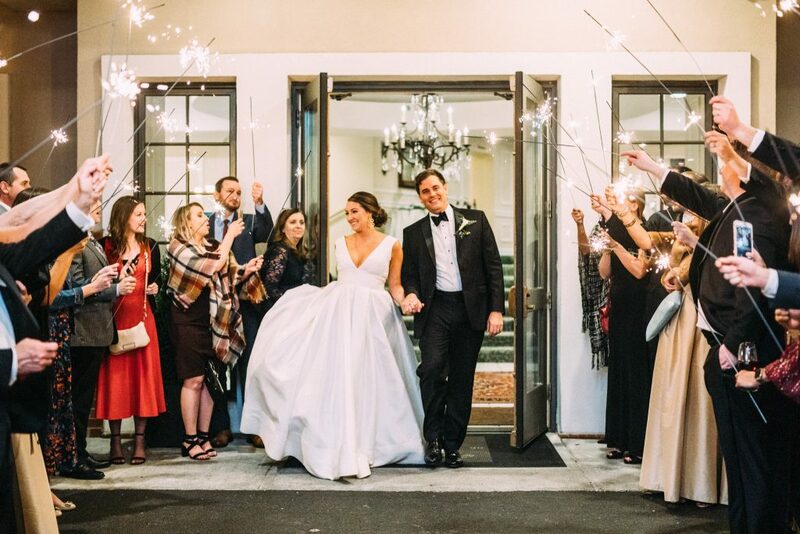 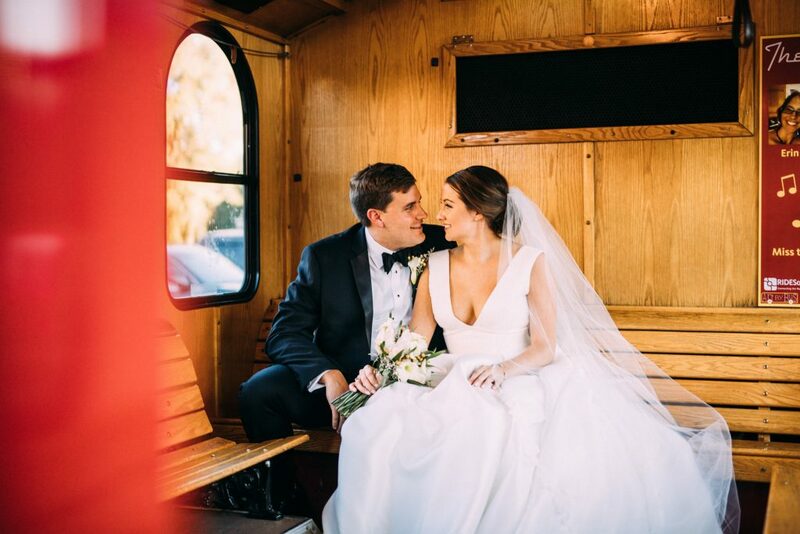 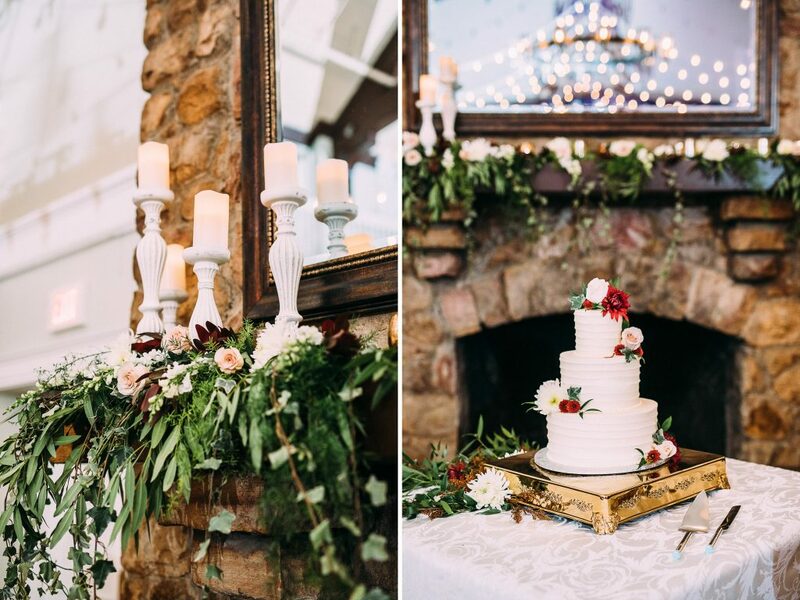 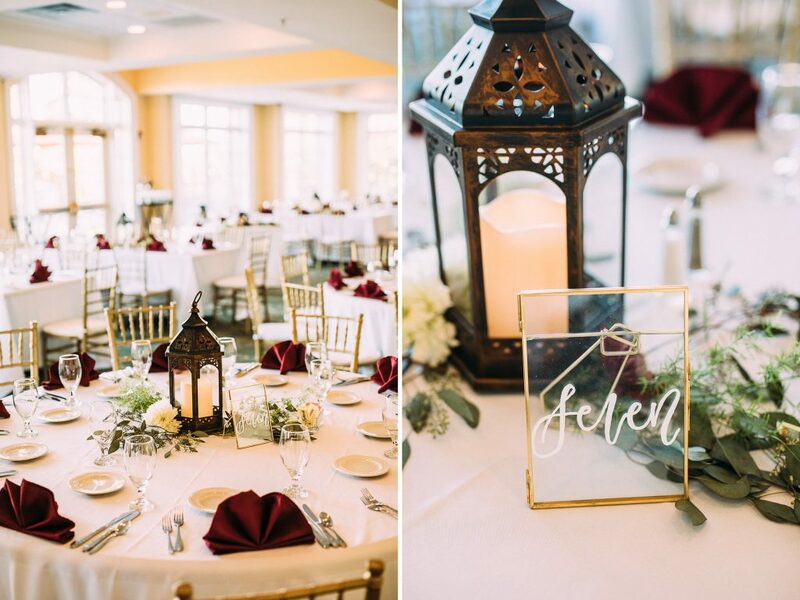 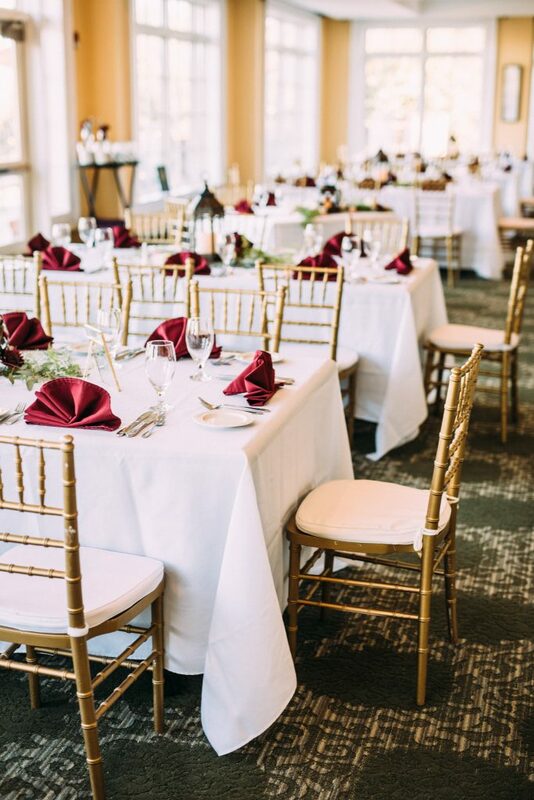 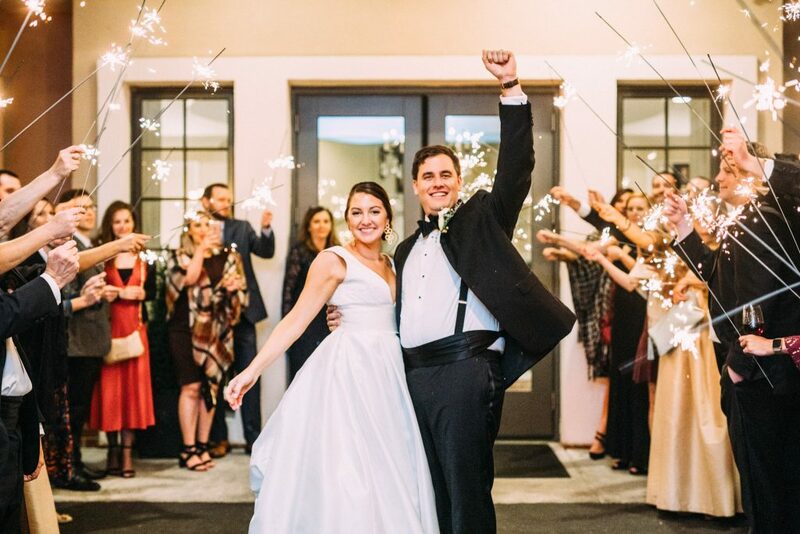 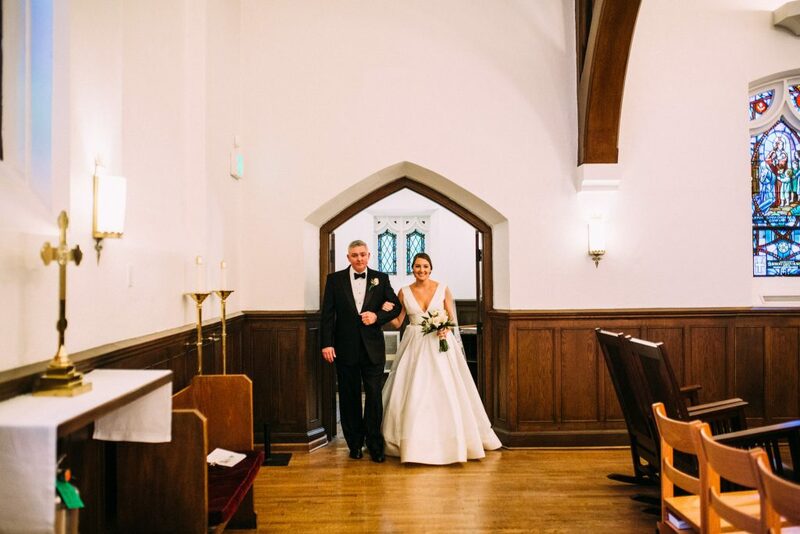 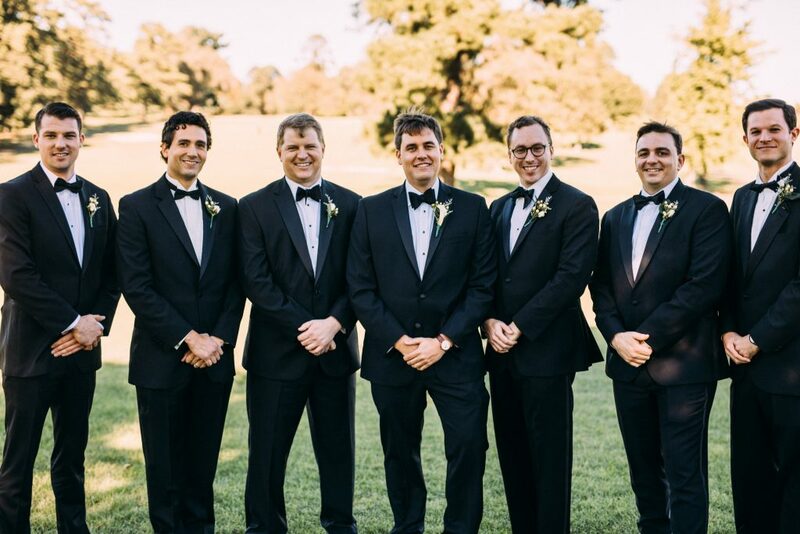 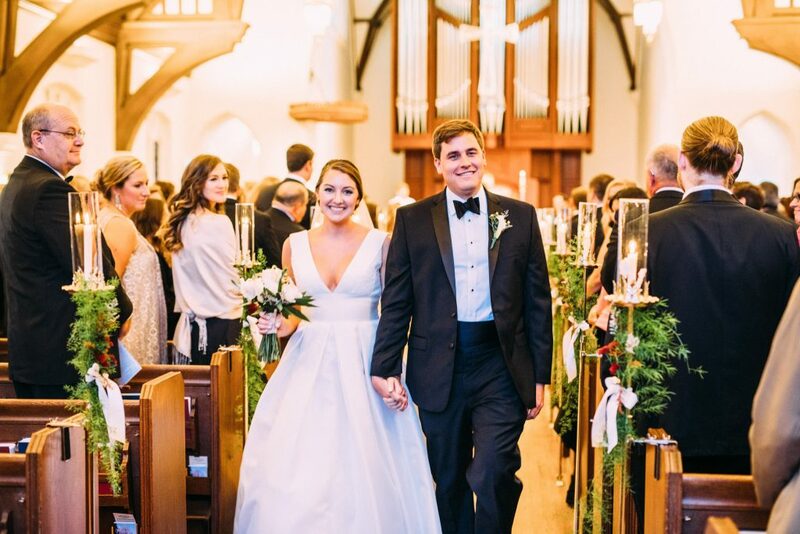 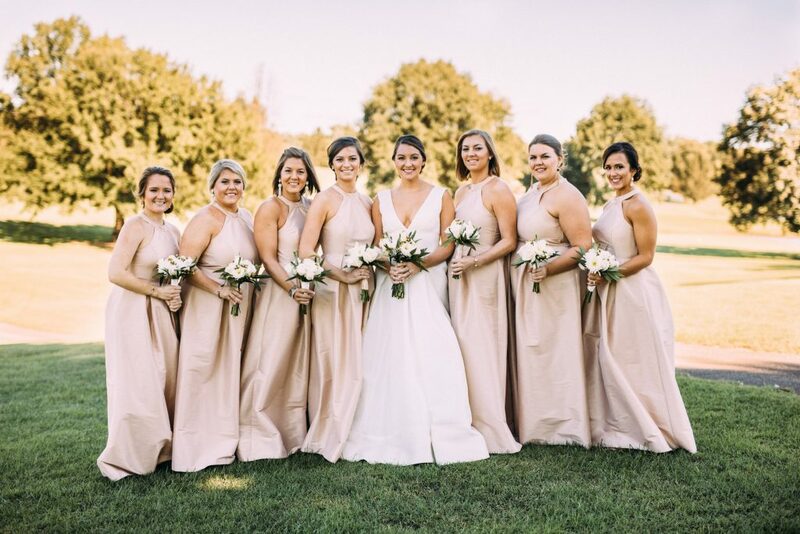 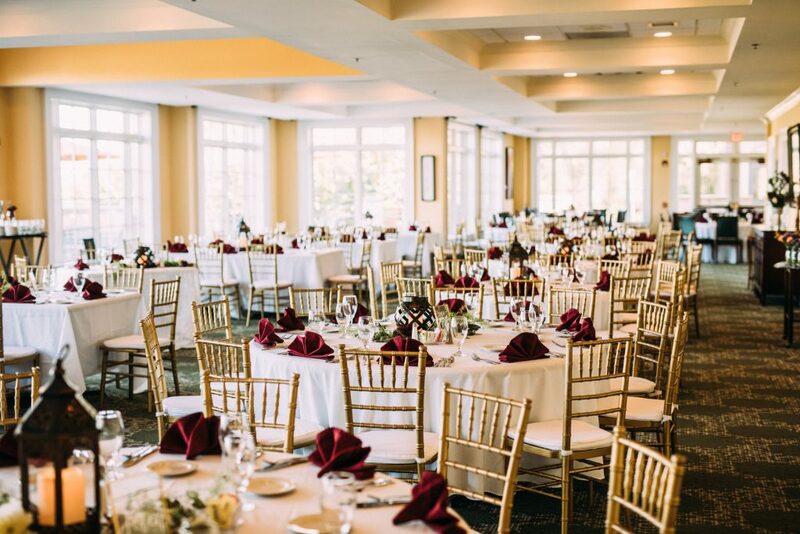 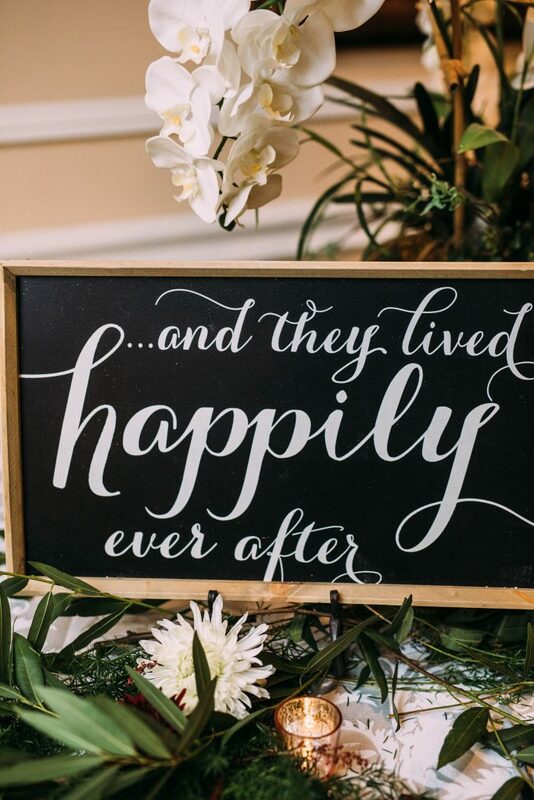 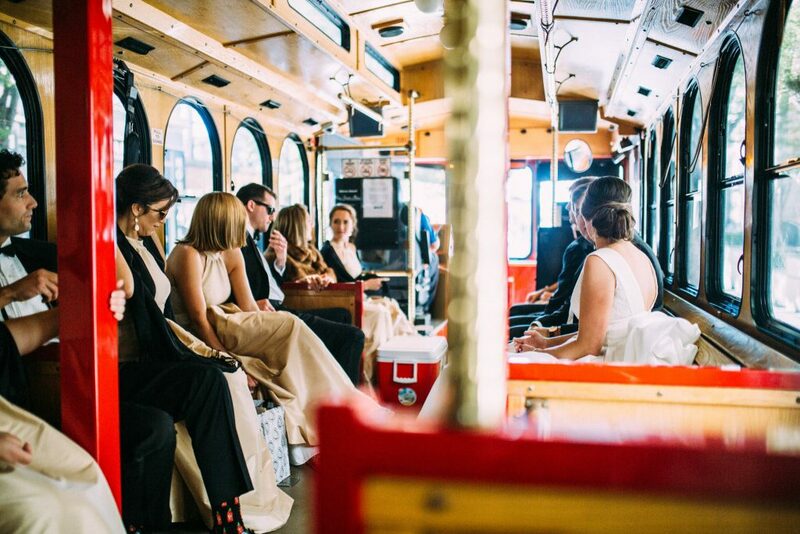 They took a Roanoke Trolley to the ceremony site at Christ Episcopal Church, then ended with an incredible reception at the Roanoke Country Club! 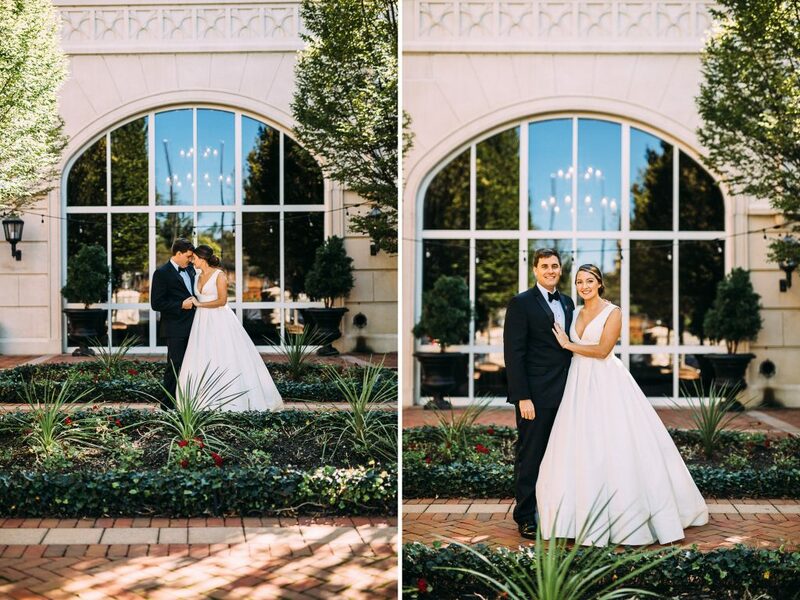 Check out their Downtown Roanoke engagement session here!